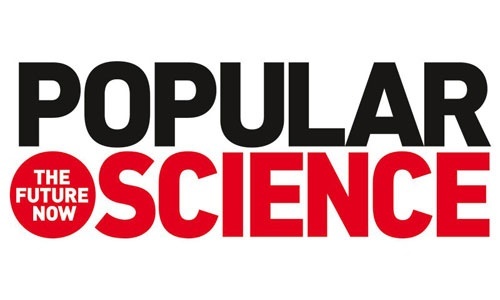 I did an interview for Popular Science about a month ago about the goldfarming news that came out. I figured I'd repost it here: Bad news for professional orcs all across the Middle Kingdom. On Monday, the Chinese government announced a ban on the conversion of virtual money into real money for the purpose of buying actual goods and services. By allowing Chinese citizens to spend real money on virtual products, but not vice versa, the government has specifically targeted gold farming, an activity that employs hundreds of thousands of Chinese workers. Continued here.